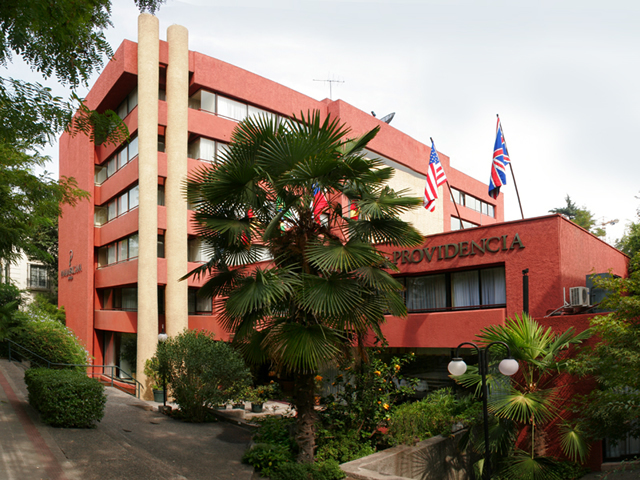 The Providencia Hotel is located at the heart of the lively Providencia quarter, within close reach of the Pedro de Valdivia metro station, as well as a broad selection of gastronomic and shopping options. 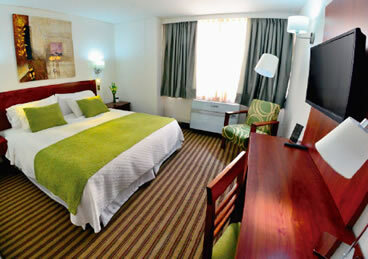 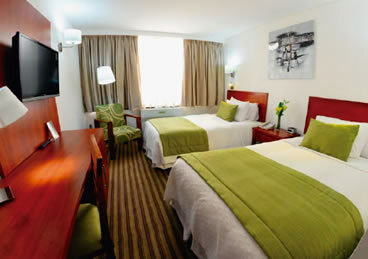 The rooms are spacious, comfortable and welcoming. 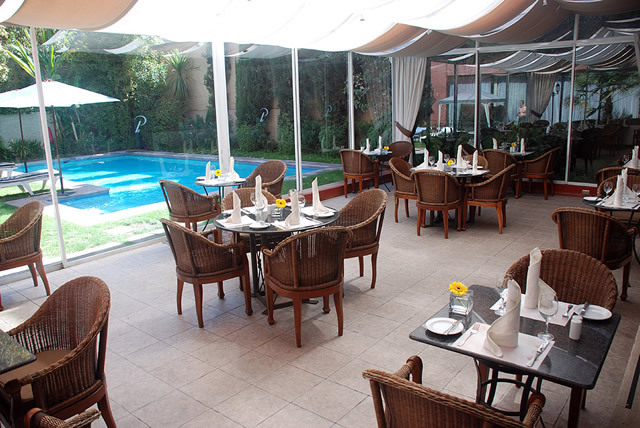 The small garden with pool, winter garden and terrace combine to create an intimate and relaxed atmosphere. 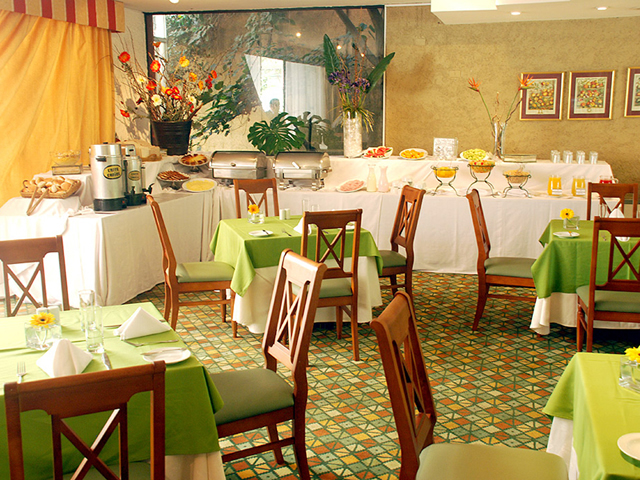 The hotel restaurant serves delicious, typically Chilean dishes.